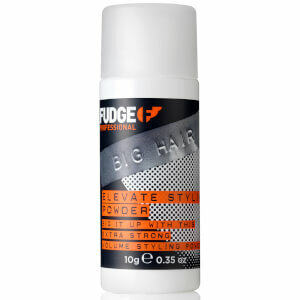 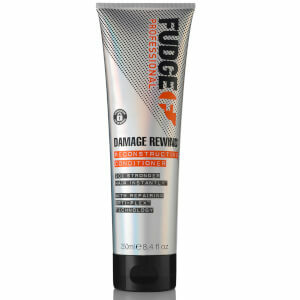 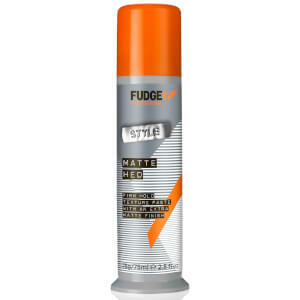 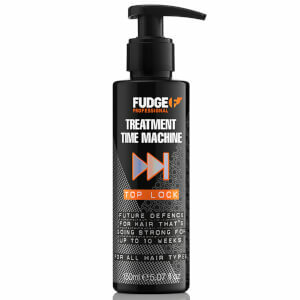 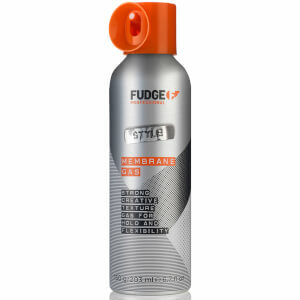 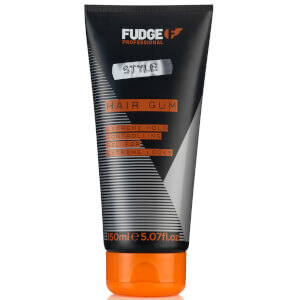 Get creative and transform you hair with Fudge hair styling products for men at Mankind. 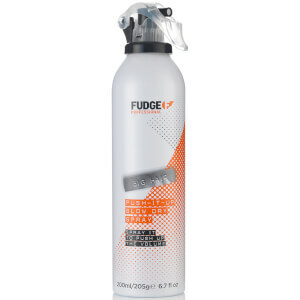 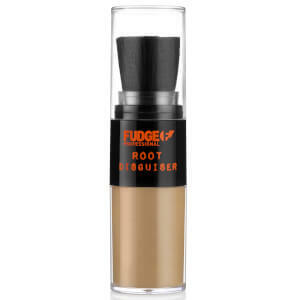 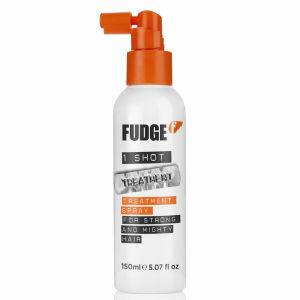 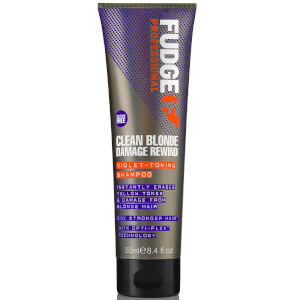 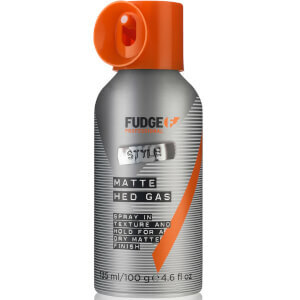 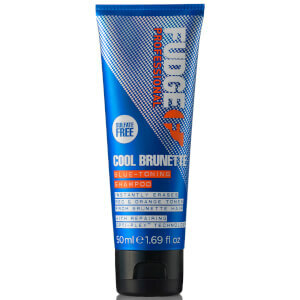 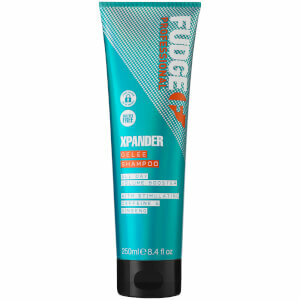 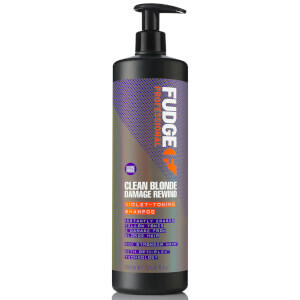 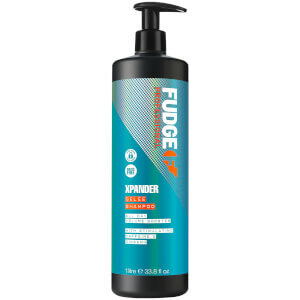 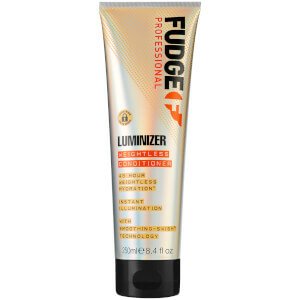 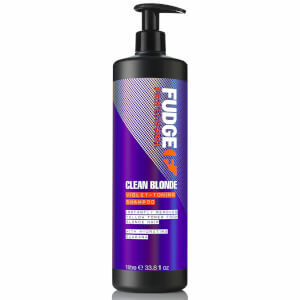 Professional haircare brand Fudge boasts a wide range of shampoos, conditioners and hair styling products that have been adored by celebrities and stylists across the globe. 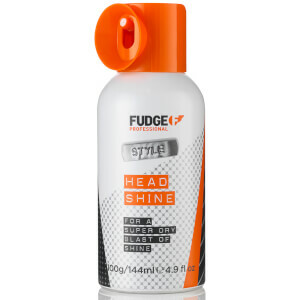 Fudge's best-selling and first ever line is the styling line, and it's still going strong today. 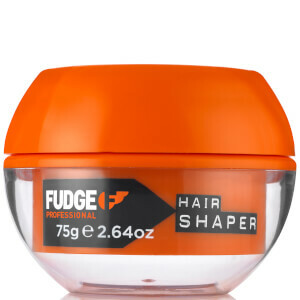 Each of the products work in harmony with your hair to transform it into a work of art, with centre focus being on the Fudge Hair Shaper, which started the Fudge phenomenon. 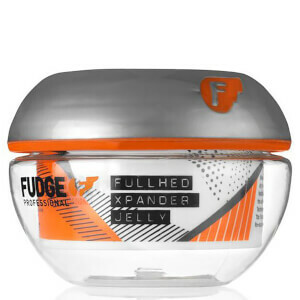 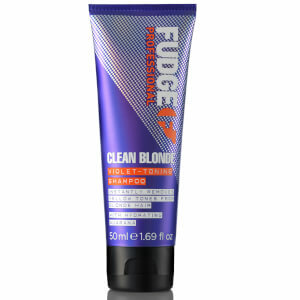 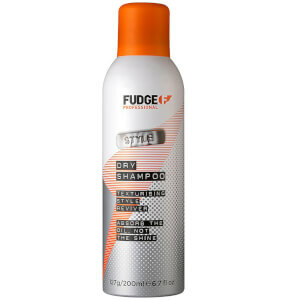 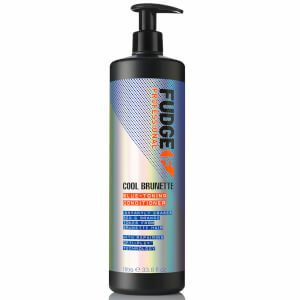 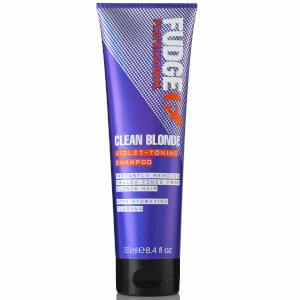 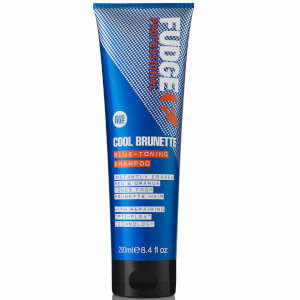 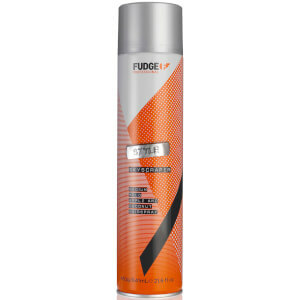 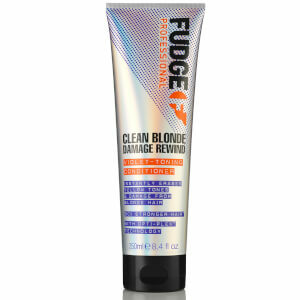 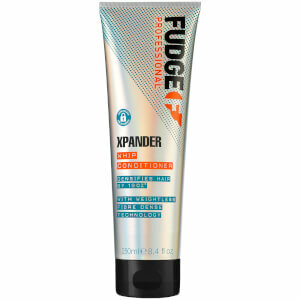 Since then, Fudge has continued the creation of exceptional hair care products, earning them a world-wide leading label. 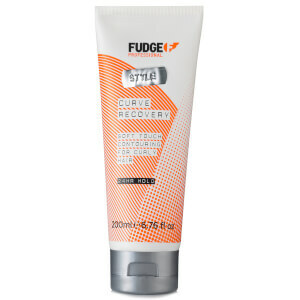 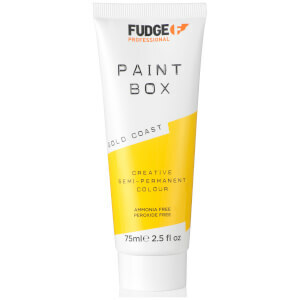 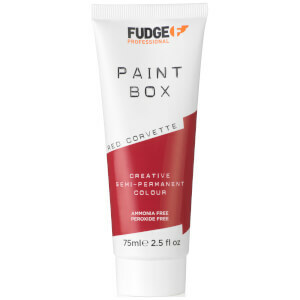 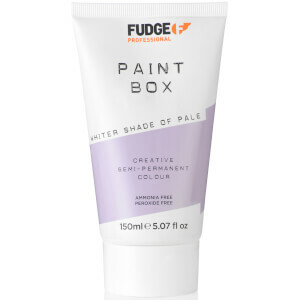 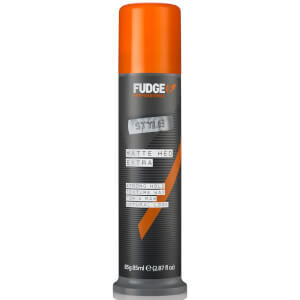 Fudge's styling range contains all you need to get creative with your hair, including putties, clays, gels, pastes, cements, sprays and gums, each designed to create a unique look that will have you standing out from the crowd. 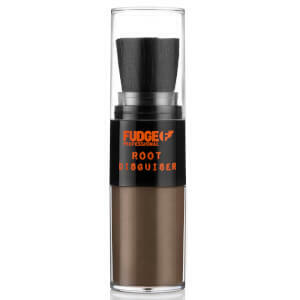 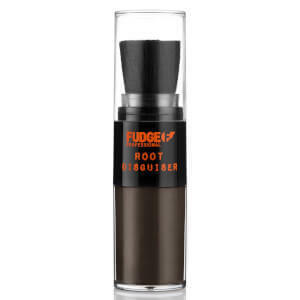 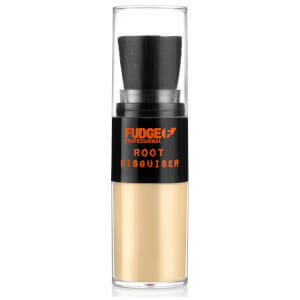 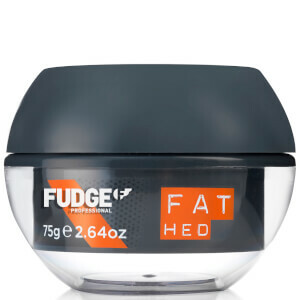 The Fudge Hair Putty is perfect if you're after a medium hold for your look. 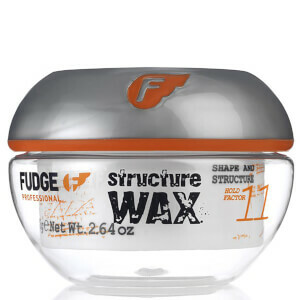 The styling clay is the ultimate sculpting tool, allowing maximum moulding with enough freedom to breathe. 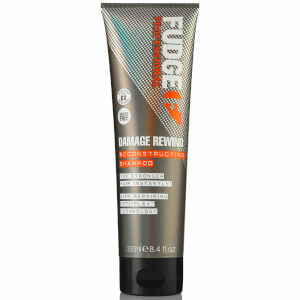 Blow-dry it in for extra body and kick, or finish it off for absolute moulding power for a look that stays. 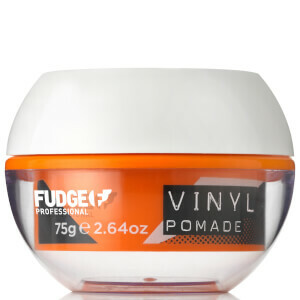 If you're looking for a raw, textured look, look no further than the Fudge Salt Spray on Mankind. 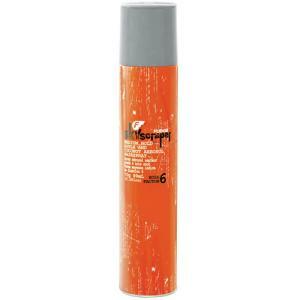 A medium hold, bodifying salt-enhanced texture spray, this product helps give dull hair extra body and texture. Not only does it provide protection from UV damage, it also has Provitamin B5 which strengthens and conditions the hair. 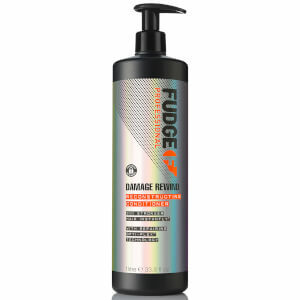 Leaving the hair with a Mango and Coconut fragrance, this salt spray contains hard setting polymers to give a crisp finish and anti-humidity ingredients to maximise, flexibility and hold.You can shop the Fudge haircare range here at Mankind.